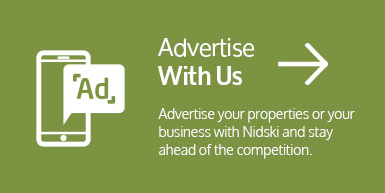 nidski is pleased to partner with the award-winning ski-resort transfer provider Ski-Lifts, providing ski resort transfers in the Swiss, French, Italian & Austrian Alps. Winner of the World’s Best Ski Transfer Operator for 2015, 2016 & 2017, Ski-Lifts offer door-to-door airport transfers to more than 200 ski resorts in 10 countries. 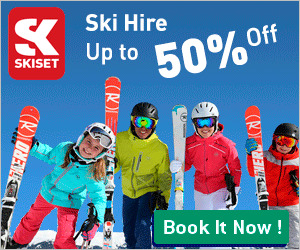 Transporting around 60,000 passengers each season, Ski-Lifts are reliable, friendly and affordable. 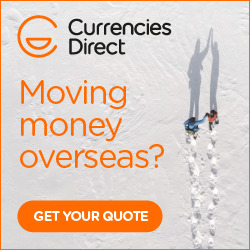 Offering every type of transfer to suit all budgets, Ski-Lifts have private or shared mini buses, coaches, executive cars and limousines, to get you to and from the airport in style. 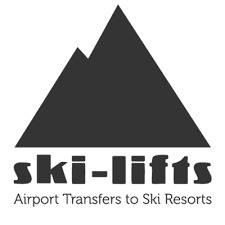 To book your airport transfers with Ski-Lifts, please click here.